After the ethereal musings of the last posting where we opened to the Breath of Heaven, this time we come down to earth with an examination of a painful physical condition. Tennis elbow or lateral epicondylitis is a condition that causes soreness and pain in the outer part of the elbow. The term tennis elbow is actually a misnomer; while some cases do derive from playing the sport improperly, a more likely cause these days is from the repetitive stress of computer use, especially mousing. 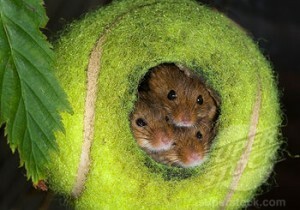 The condition could equally be called Mouser’s Elbow! Half of cases are not even caused by overexertion but by blows or injuries to the area. The acupoint that most effectively addresses this condition is Large Intestine 11, Pool at the Crook. 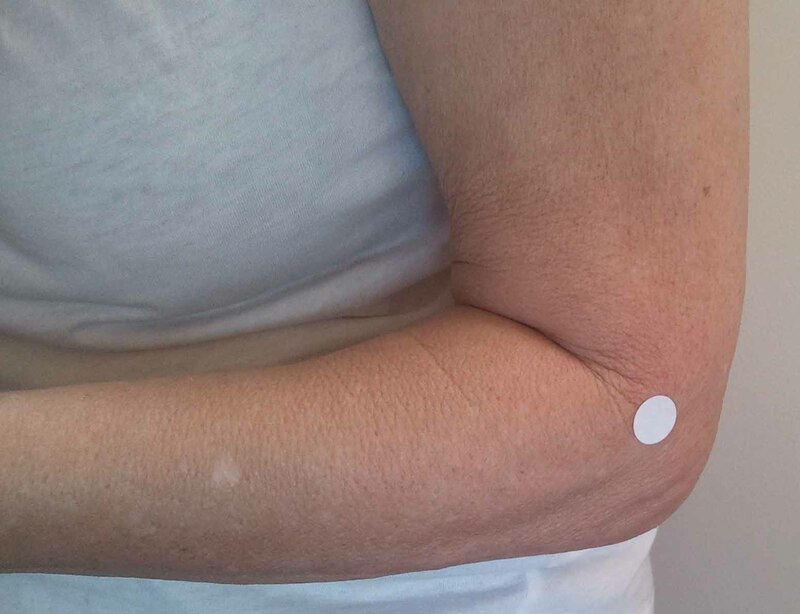 Sustained pressure on this point, located in the large hollow at the outer end of the elbow crease, will help to free congested Qi in this area. Pool at the Crook has many other uses for a wide range of conditions. Because it is the tonification point of the Large Intestine meridian, it stimulates the organ and is therefore a powerful point for constipation and abdominal congestion. It clears heat from the body and so is useful in cases of fever and inflammation. It helps with skin conditions such as eczema, psoriasis and shingles. It can lower blood pressure, relieve toothache and treat pain in the shoulder, upper arm and forearm. L.I. 11 strengthens the Metal Element and can be very grounding for a person who has his head in the clouds. It balances the Qi between Large Intestine and its partner meridian Lung. So if someone you know has elbow pain from a tennis racquet or a mouse, or if they suffer from any of the above ailments, try dipping your finger into the pool at the crook of their elbow. Place your left forearm so that it makes a right angle with your upper arm. This reveals a crease at the outer edge of the elbow. Place your right thumb into the large hollow at the end of this crease and apply sustained pressure for 2-3 minutes. Don’t use so much pressure that it hurts; you should remain relaxed. If the point is very blocked, it may take some time before you feel a sensation. Feel for an opening of the Qi which may be felt as a pulsing, a gentle throbbing, tingling, warmth or some other sensation. When you feel done, treat the right elbow. Even if a condition is only on one side of the body, it is good to treat the points on both sides.